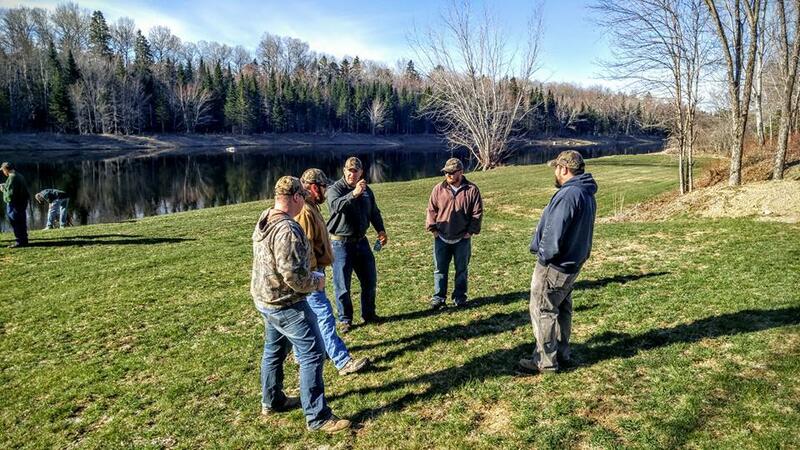 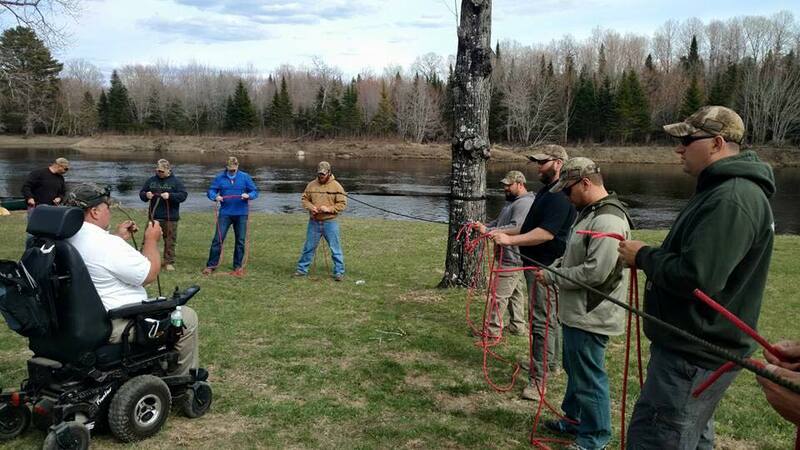 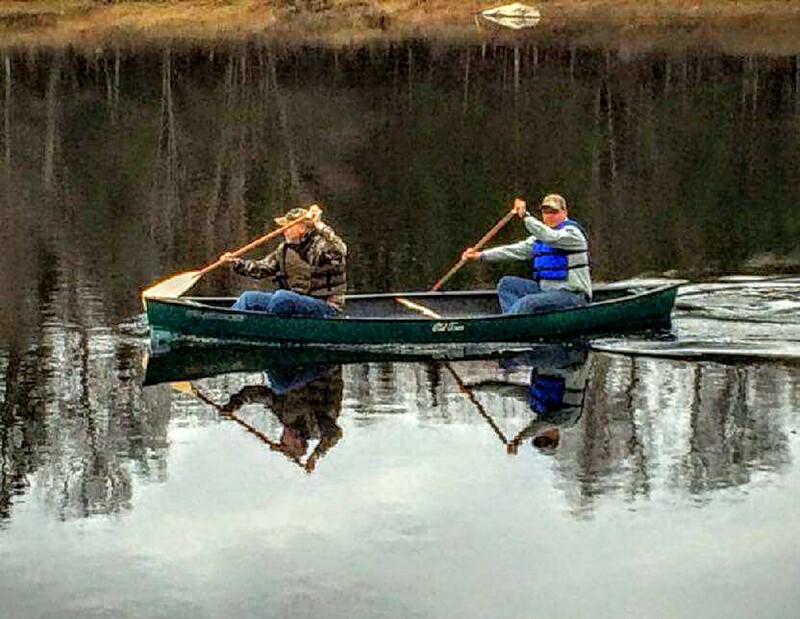 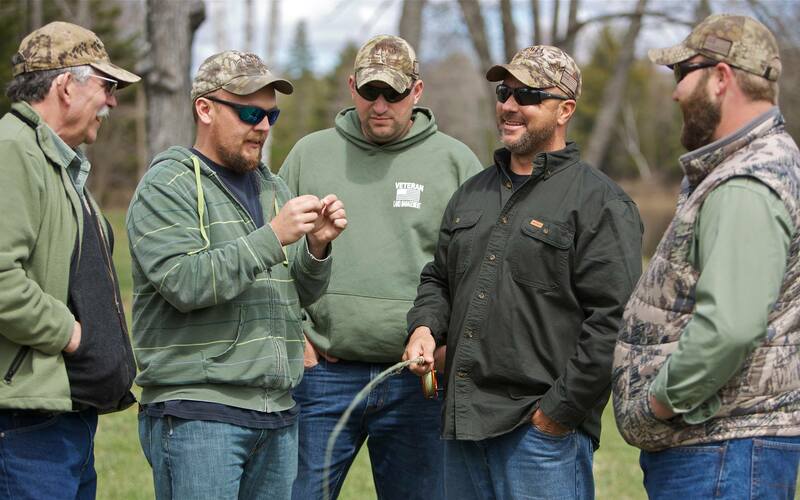 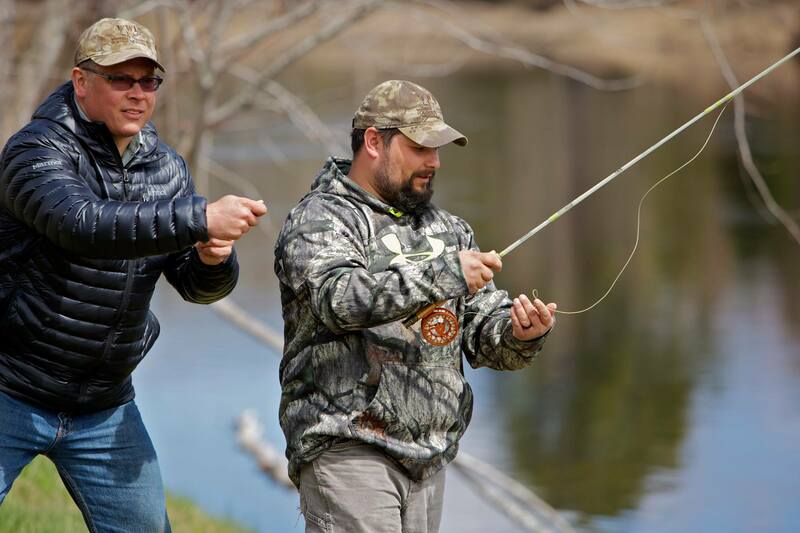 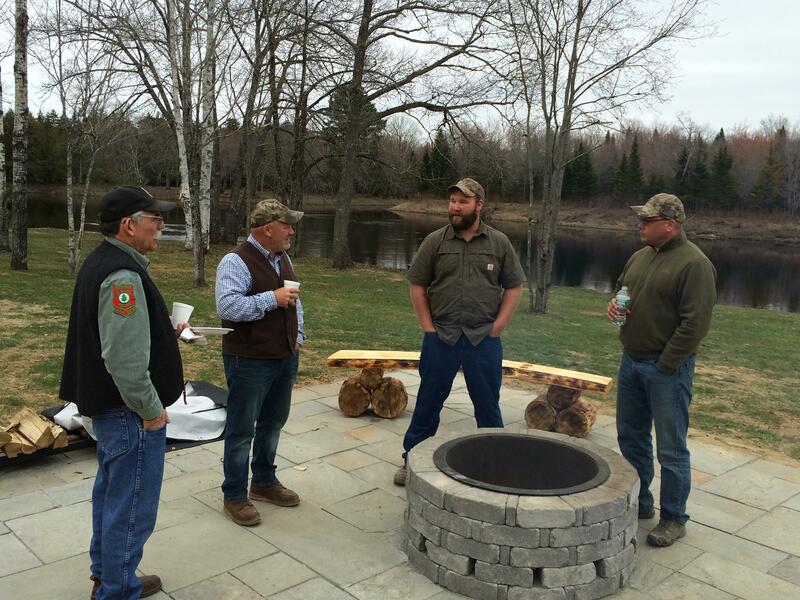 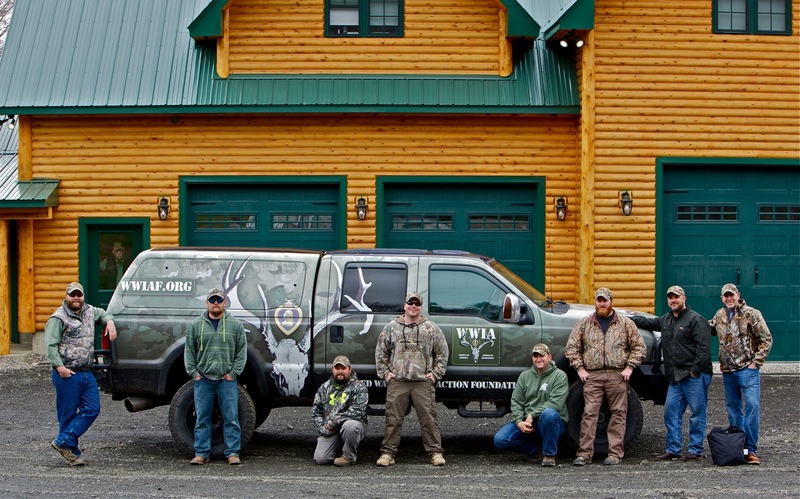 The Wounded Warriors in Action Foundation in conjunction with the Department of Veterans Affairs and Maine’s Outdoor Learning Center proudly held the Inaugural WWIA Guide School in April/May, 2016. 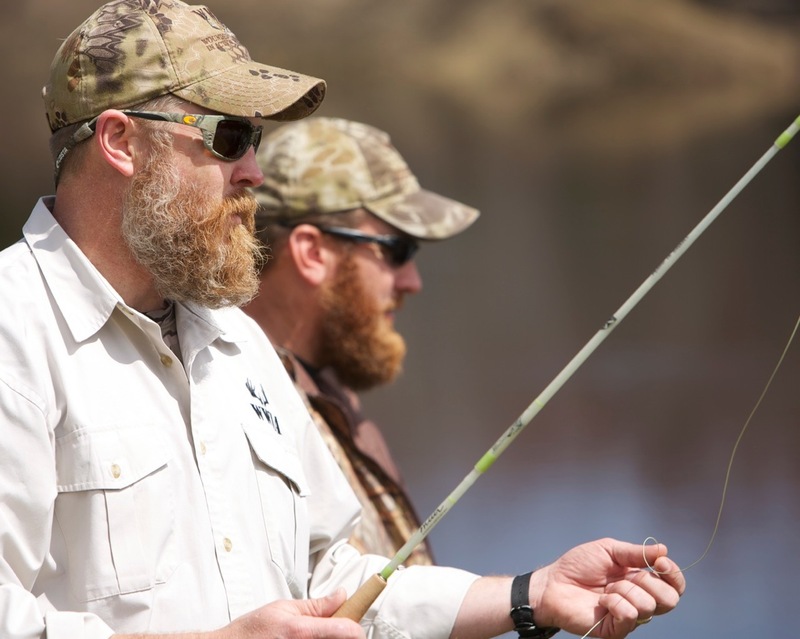 The WWIA Guide School is the world’s first multidisciplinary adaptive sporting guide program for Purple Heart recipients. 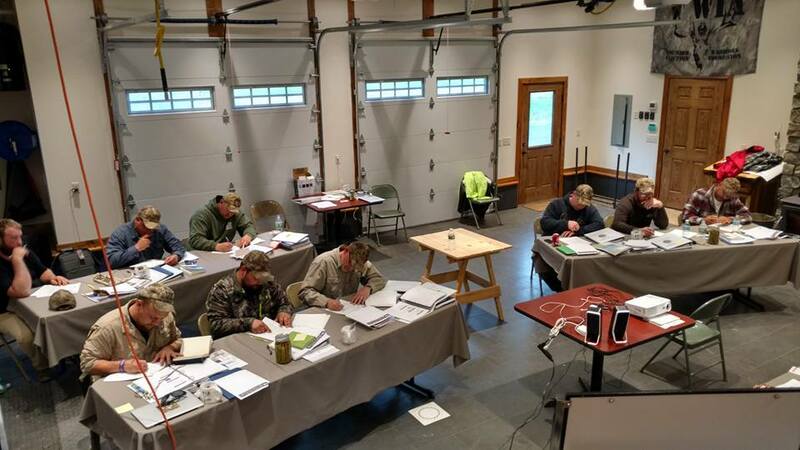 It is an all-expense-paid, 10-day course. 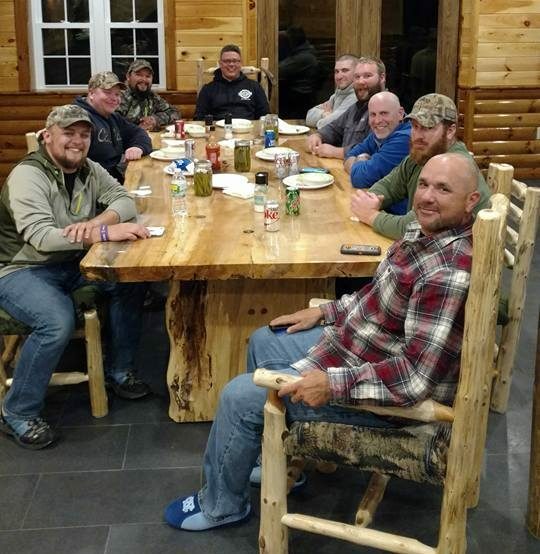 In 2016, WWIA instructors trained and certified 8 Purple Heart recipients who will now go on to lead their fellow combat-wounded veterans at other WWIA events. 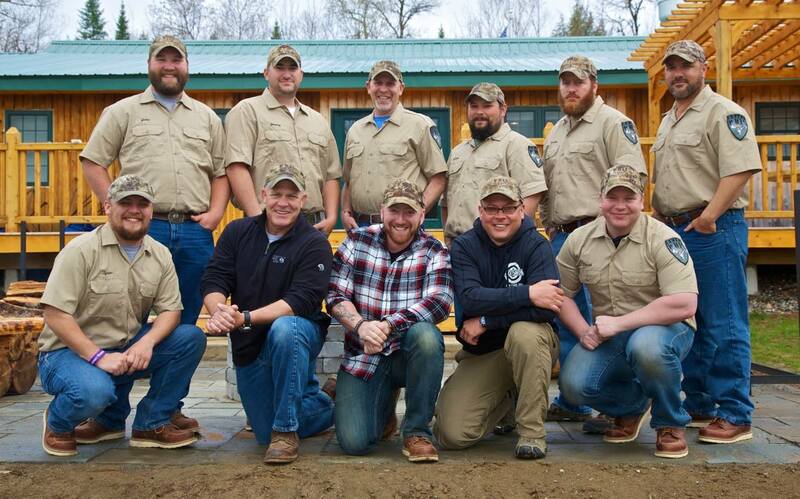 Candidates for Guide School are Purple Heart Associates who are nominated by their peers and identified by WWIA for their demonstrated leadership potential. 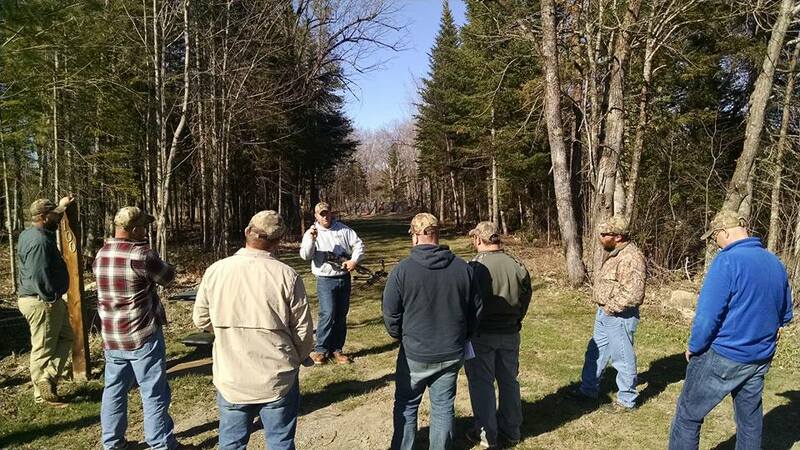 The 2nd Annual Guide School was held April/May of 2017 and trained an additional 7 Purple Heart recipients to be WWIA Guides.